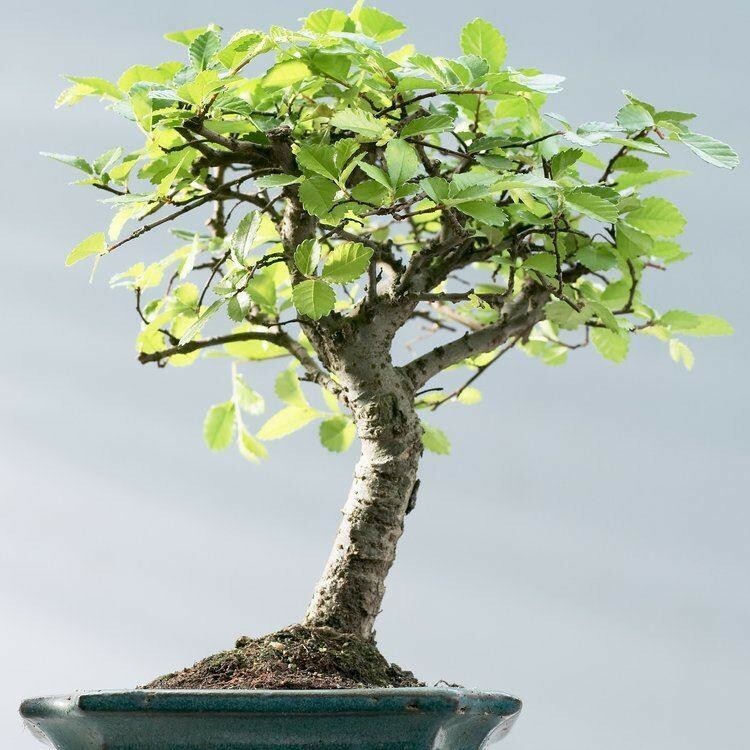 Ulmus chinensis/Zelkova A good quality Indoor Bonsai Tree, like this one, makes a stunning feature in any home. 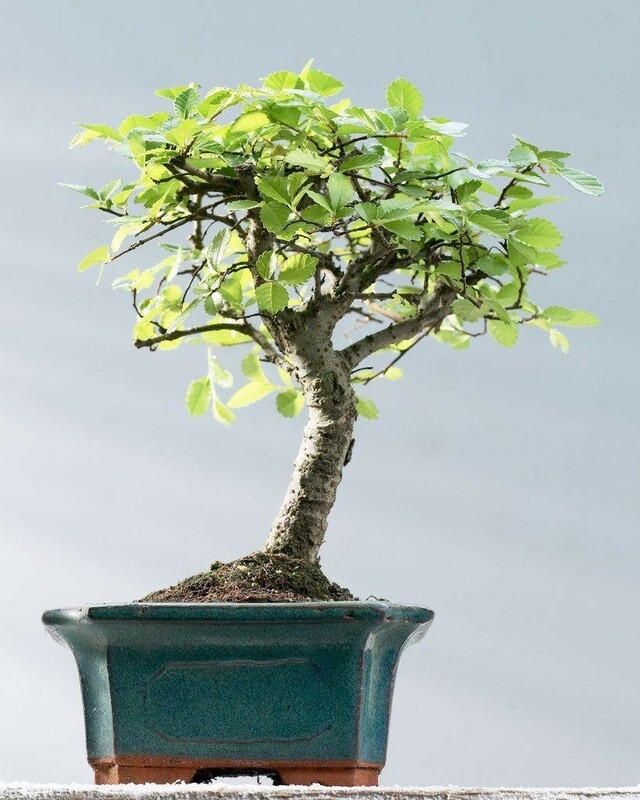 Chinese Elm is one of the most popular varieties of Elm used in the art on Bonsai. It forms a wonderful-shaped framework and branch structure covered in beautiful glossy green leaves. They're one of the easiest types to grow successfully, making them ideal for beginners. Perfect for a bright windowsill in any home, our Bonsai trees have been specially selected, hand-trimmed and shaped over several years to give the appearance of a large mature tree, but of course much smaller! Presented in an attractive Gift box. This little surprise is also easily wrapped up if you want to make an extra special present. Why not add one of our Bonsai Care packages too? The trees are of top quality and around 8 years old - they also come in their very own attractive glazed ceramic dish.